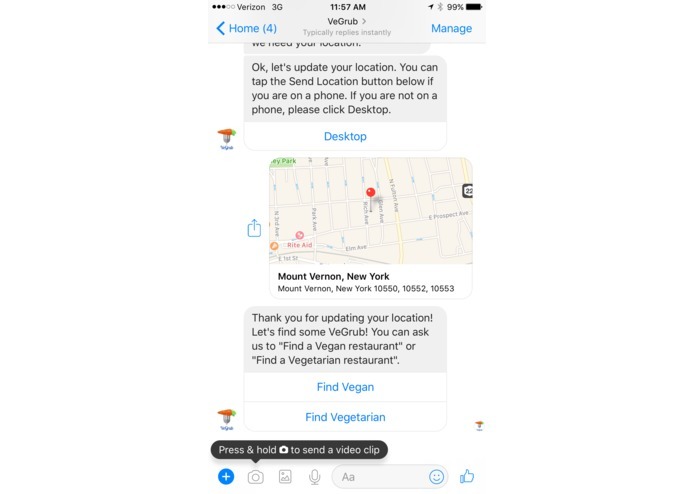 I was out in San Jose for the Facebook conference and I kept searching for Vegan/Vegetarian places. Facebook had just introduced Chat Extensions and the idea just clicked. I wanted the discovery for people with food restrictions to be easier. 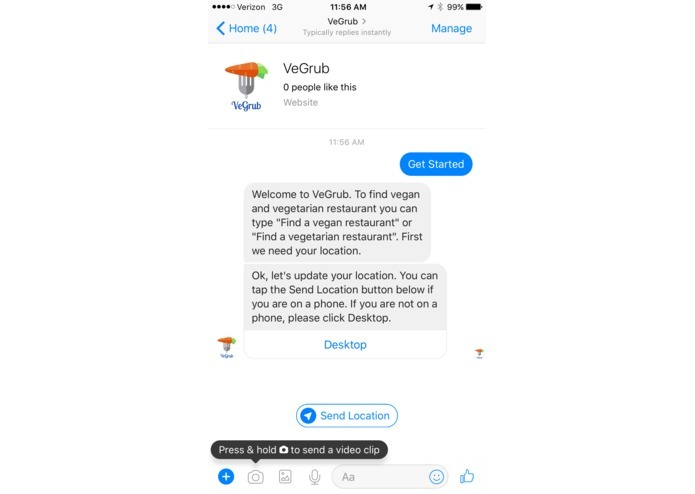 VeGrub is a chabot that you can ask for Vegan/Vegetarian restaurants. It also includes a Chat Extension that can be inserted into group conversations. When I moved all my backend code to Lambda and API Gateway, nothing worked. In Lambda when you send a response the execution is halted. Most of my code had async processes that weren't finishing. I had to search for all my Promises and ensure things were resolved before sending a response. 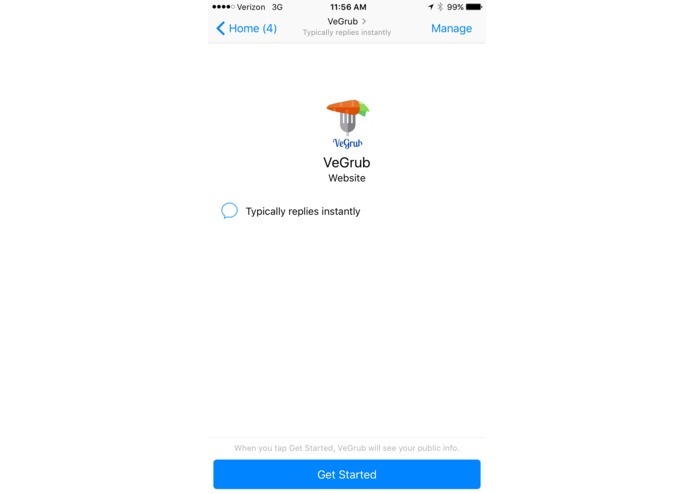 I think VeGrub could be useful to people who travel and those who are looking for food. 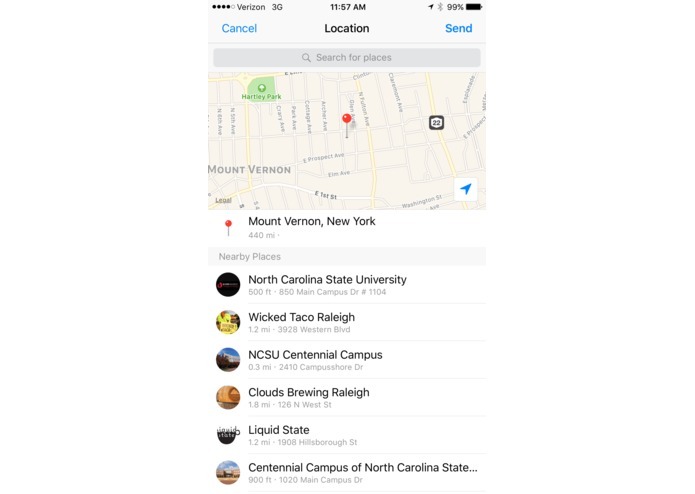 I used it on my last trip to Charlotte, NC and found some great places to eat. I learned a large number of AWS components. Lambda, Cloudfront, Cloudformation, IAM roles, S3, API Gateway, etc. Because there's also a Chat Extension, I learned React and Redux. It's coming to a phone near you. This will be my first adventure into iOS.